Wealth. Power. And everlasting love. These were the things the Fortunes honored. And the annual company Christmas party, Chase, Ryder and Hunter were given exactly one year to fulfill those family traditions...with the help of three unforgettable women who would give them each the Christmas gift of a lifetime. The rancher. Used to delivering foals...not babies! The tycoon. Used to finalizing deals...not wedding vows! 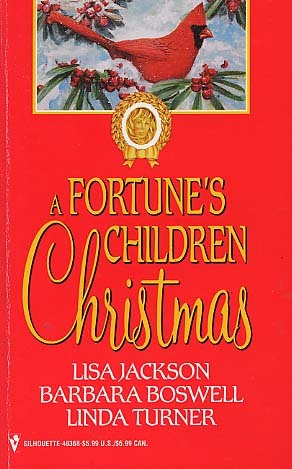 The Fortunes: A family whose Christmas legacy is greater than mere riches!